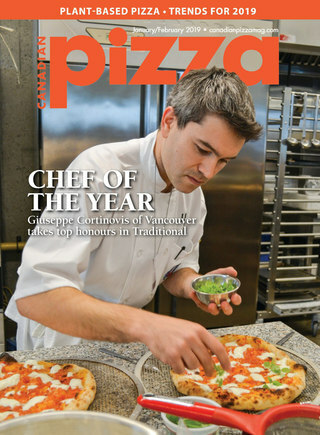 Canadian Pizza magazine is the voice of the Canadian independent pizzeria, and reaches more than 90 per cent of independent pizzerias. We strive to provide the Canadian pizza industry, as a whole, with a responsible trade journal that delivers the latest information on market trends, research, innovations, new products and current events. Our path is to serve as a link to unite each sector of the industry, from retail to allied businesses, through a broad range of communication methods. The average circulation for CPM is 6,000 copies. Our readership includes all segments of the Canadian pizza industry: independent operators, eat-in and sit-down pizzerias, corporate chains, pizza restaurants, as well as executives at franchises and Italian restaurants. Brokers, distributors and suppliers of equipment and ingredients are also included.